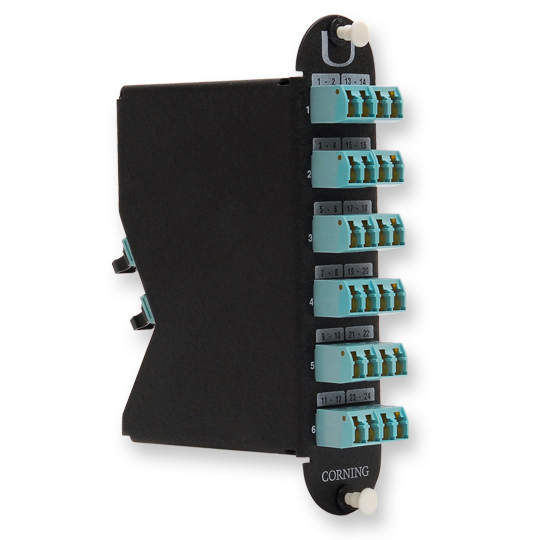 The Remote Cabinet Shelf (RCS) is a 12-fiber patch panel designed for cabinets with limited space. 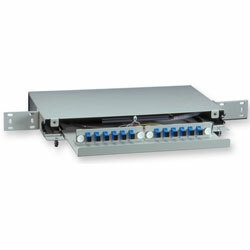 In the stubbed configuration, it is ideal for installation in remote electronics cabinets. 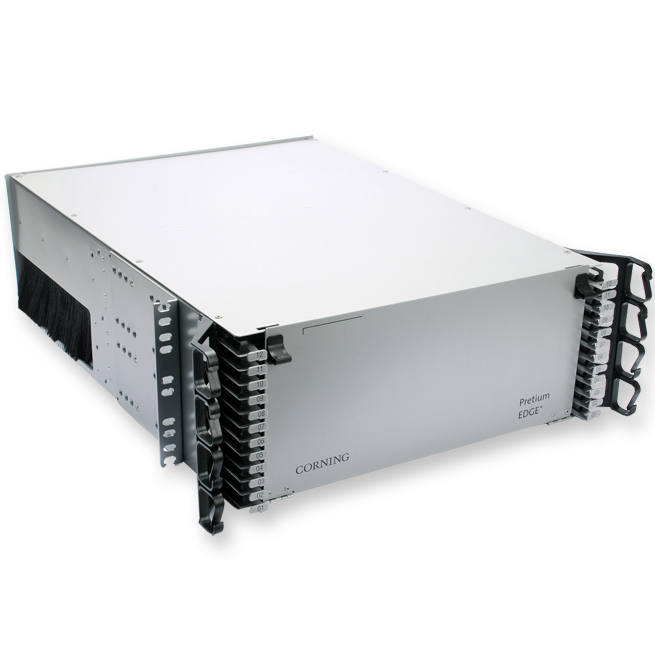 The unit’s compact height allows it to mount in a single, standard EIA 19-in or 23-in rack. 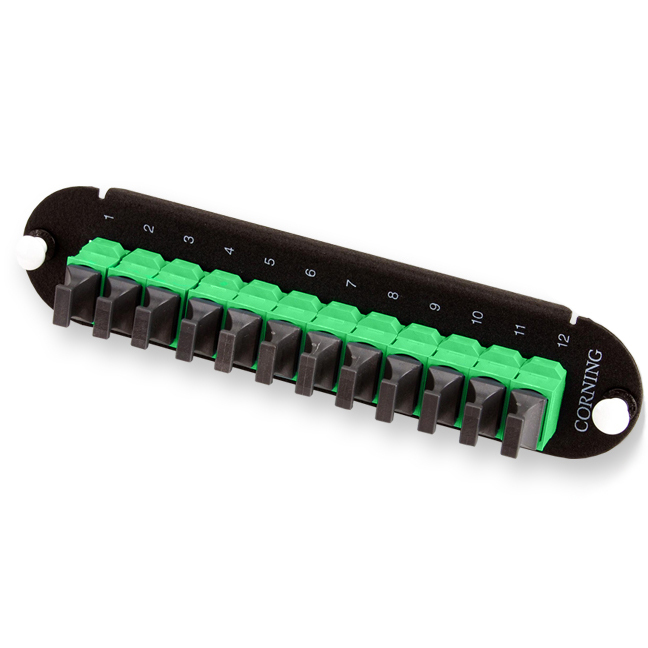 The unit is available for use with field-installable connectors or with preconnectorized cable. Housing Dimensions (H x W x D) 1.75" x 17" x 11"